Have satisfactory credit history, with no accounts in collection, no charge-offs, no unsatisfied public records, and no bankruptcies within the last 4 years. Complete 250 hours of "sweat equity"
Be a legal permanent resident or citizen of the U.S. and have lived or worked in Albany, Rensselaer or Southern Saratoga County for at least the past year. Habitat builds new homes and rehabilitates vacant homes for first-time homebuyers. We work with our homebuyers to secure an affordable mortgage from one of our local banking partners. We also provide pre-purchase counseling and support services to make sure you will be successful in your new home.  We do not provide home repairs for owner- or renter-occupied homes, nor do we provide grants for housing or home repairs. 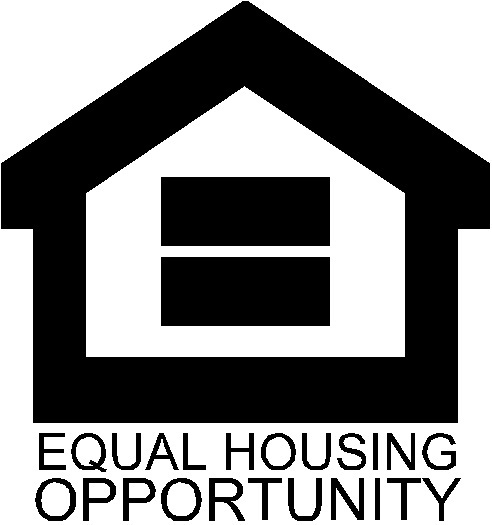 Habitat does not own or manage any rental properties. Habitat is committed not just to building homes, but to building community. We prioritize our construction efforts within focus neighborhoods to maximize our impact. Currently, we are building in Albany’s Sheridan Hollow and South End neighborhoods and the North Central Troy neighborhood.